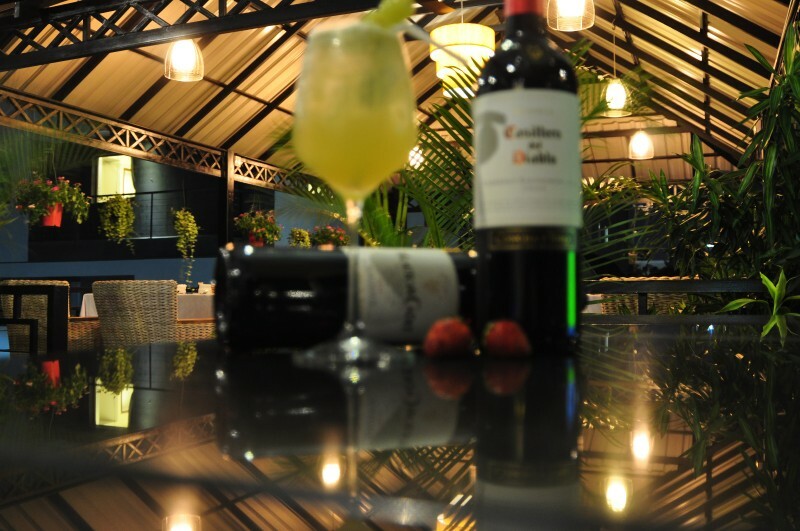 Welcome to Feliz Hostel Cafe & Bar. If you are looking for affordable high quality accommodation, and the chance to make new friends from all over the world, but you prefer a modern chilled out hotel rather than a party hostel we are the place for you. 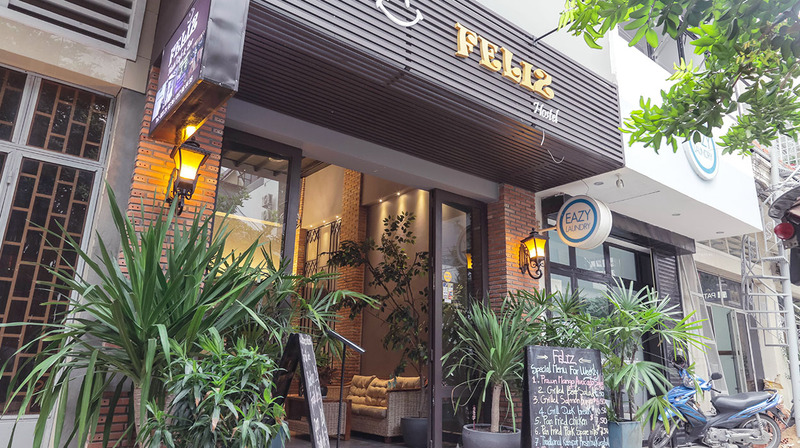 Our Rooftop Bar and Restaurant with awesome views of Wat Lanka & Independence Monument as well as the BKK1 skyline, Feliz Hostel is the perfect choice for anyone who wants to be close to everything Phnom Penh has to offer but also be able to relax in a modern trendy environment. 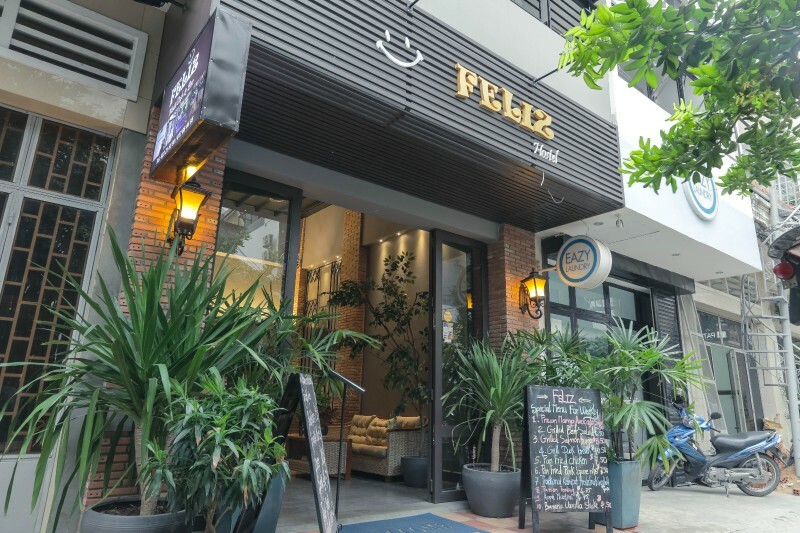 Feliz Hostel Cafe & Bar is an intimate and friendly ultra-modern hostel that offers high quality Private Rooms and Dormitory Style accommodation. Peaceful, relaxing and cool the modern design will leave you feeling like you are in a high end boutique hotel yet with an atmosphere of being at home. 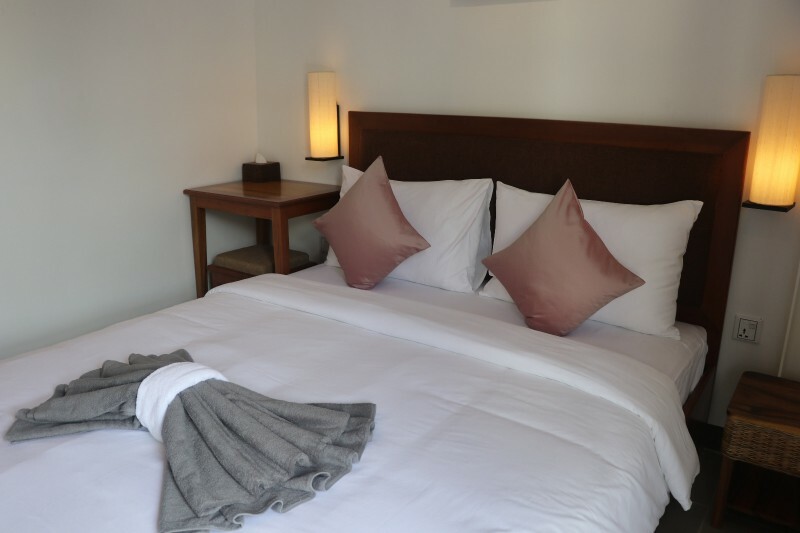 Each private room offers air conditioning, free unlimited high speed Wi-Fi Internet access, nearly 100 local and international cable TV channels showing elite sporting events and latest blockbuster movies, workstation in each room and top of the range bedding and linens. Each Dormitory has air conditioning, has 2 power points per bunk as well as a private reading light, privacy curtain and the best quality bedding and linens. The shared bathrooms are modern, spacious and always very clean as well as allowing privacy. 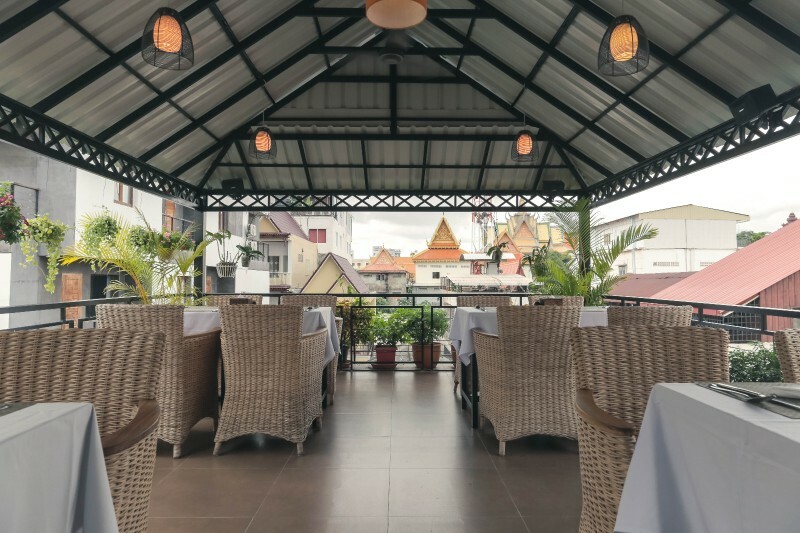 You will find a number of services available here that are normally reserved for larger more expensive hotels, including 4 star dining at hostel prices, a full tour desk with tour bookings/transportation, tourist information and airport/bus station transfers and pick-ups. 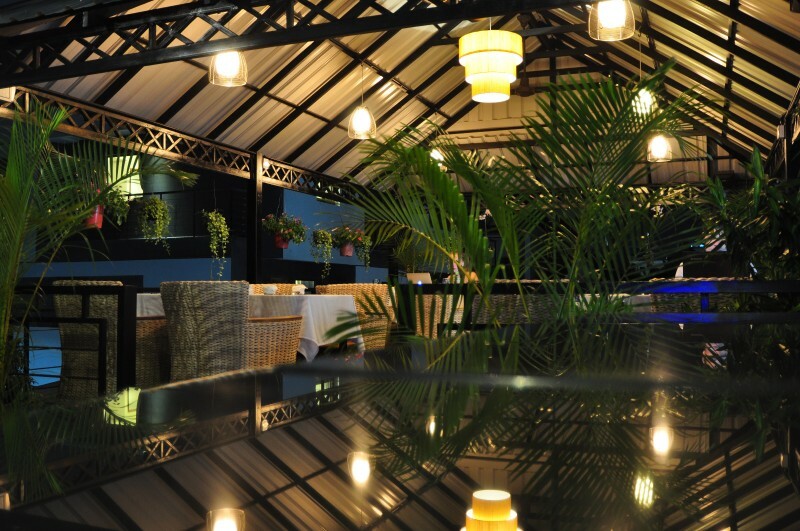 Feliz Hostel Cafe & Bar promises you the very best service with the best value for money in Phnom Penh. We look forward to welcoming you to Phnom Penh with all its wonders as the Capital City of the Kingdom of Cambodia. You will come in as a Guest, you will leave as our Family !! !